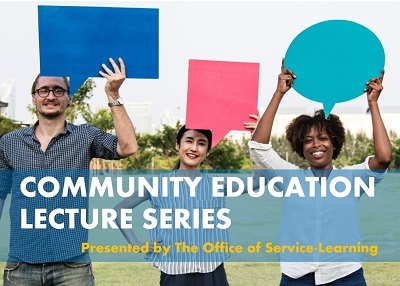 All are welcome to attend the Community Education Lecture Series, a unique opportunity for students, faculty, staff, and the local community to expand their awareness and deepen their understanding of critical community issues and the work taking place to tackle them in our local area. About the Lecture: Volunteers in Medicine is the only full-time medical, dental, and behavioral health clinic serving the under-insured and uninsured working poor in Luzerne County. VIM helps over 500 patients a month and receives no government funding; VIM is able to keep its doors open solely by grants, donations, and by relying on volunteers to help fulfill services. In 2017, an estimated 6.5%, approximately 20,627 people, were under 65 and uninsured in Luzerne County. 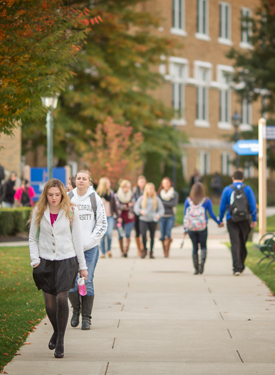 Some of the services VIM provides for free include primary healthcare, dental services, women’s health services including gynecology and mammograms, mental health counseling, psychiatric medication management, diabetes management, smoking cessation, chiropractor services, nutrition services, medication assistance, ESL, and a health equity program. Lecture #1 10/9/2018; Understanding Alzheimer's and Dementia; Jeff Dauber, Northeastern PA Alzheimer's Association. Lecture #2 11/13/2018; Myths, Miracles, and Everyday Heroes: How organ donation saves lives in our community; Susan Koomar, Gift of Life Organ Donor Program.